Uni-prep institute provides TEFL and TESOL training courses as well as business and management courses. This will be a review of their course which will include a review from Youtube, their site and other research done on the web around their accreditation. It includes text and videos, tutor support and 1 year of study time. The 120 hour course is $250. "Each unit of the lesson is probably ten to twenty pages long so it's a lot of information. But even though it has a lot of information... The quizzes are made in a way that they're not too hard, so if you read and watch the videos you will pass so don't worry about that. Edaccredit accreditation - Is it legit? 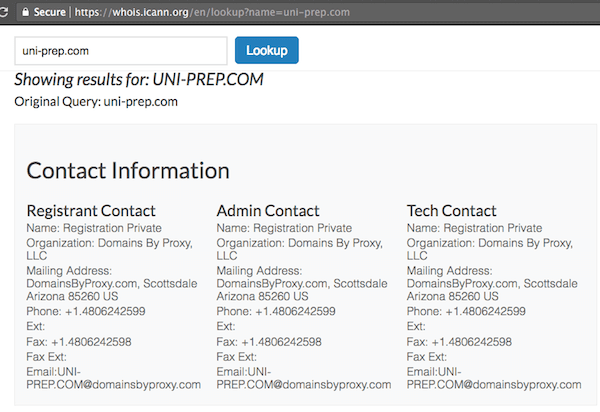 Uni-prep claims to be accredited by Edaccredit. 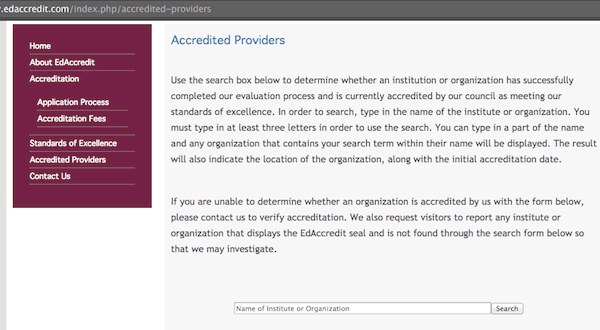 Edaccredit says they are a not-for-profit independent agency even though they charge $200-700 per accreditation. I looked them up and they don't list any other courses on their site that are accredited by them. They have a page called, "Accredited Providers" where you think you would find a list of the courses that they accredit. But there was only a search field. That doesn't seem very transparent. It could be a coincidence, but I did see this before with IOA. I searched the site on Google with the search operator site:edaccredit.com and only a couple of pages of results came up without any mention of the TEFL course providers that it accredits. 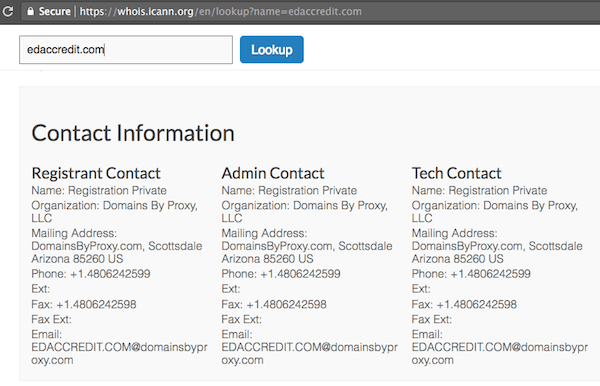 I also searched Google for "accredited by Edaccredit" and couldn't find any other courses that were accredited by them. I can't be sure, but this looks like a fake accreditation to me as I can't find any info to prove it otherwise. I sent them an email inquiring about their accreditation a few weeks ago and I asked some questions. I have at times considered finding an accreditation for ESLinsider's courses, so I asked about that too. But I never received a reply.